What is so mystic about this river? Now why didn’t I know about this film? It’s got Sean Penn, It’s got Tim Robbins, Kevin Bacon, Lawrence Fishburne and it’s directed by Clint Eastwood. It’s won awards and all. And I had not heard about it until a couple of days ago. And it’s been out there sine 2003. I blame the marketing machine. I hope you don’t have to. It’ grim, it’s Clint Eastwood. It’s not the happiest film I’ve seen and it definitely didn’t make me feel very good. But I did like it. Very cold, very dark, very emotional. Clint knows how it’s done. And I can’t believe he can do so many things so well. He just can’t leave anything to anyone, he’s even doing the music himself. And not just in this film. Check out Changeling and Gran Torino too. 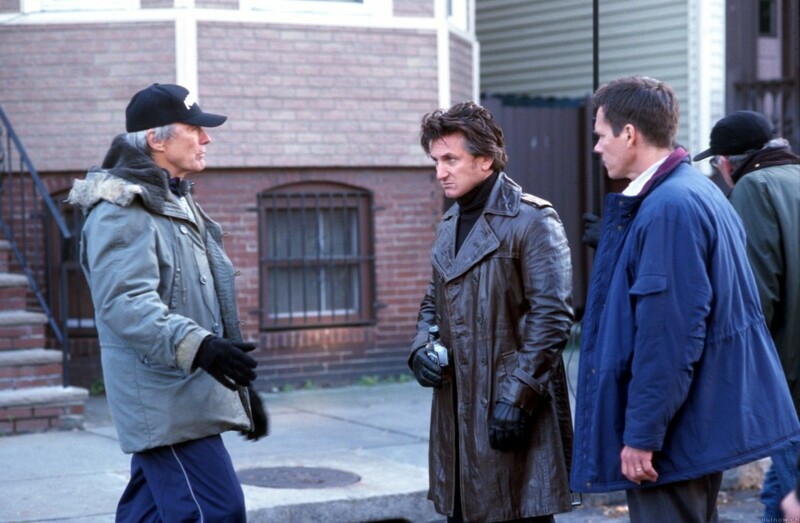 Mystic river is just another proof actor turned director can get it right more than once. Now that doesn’t sound right does it. I guess What I’m trying to say is, Clint is great.